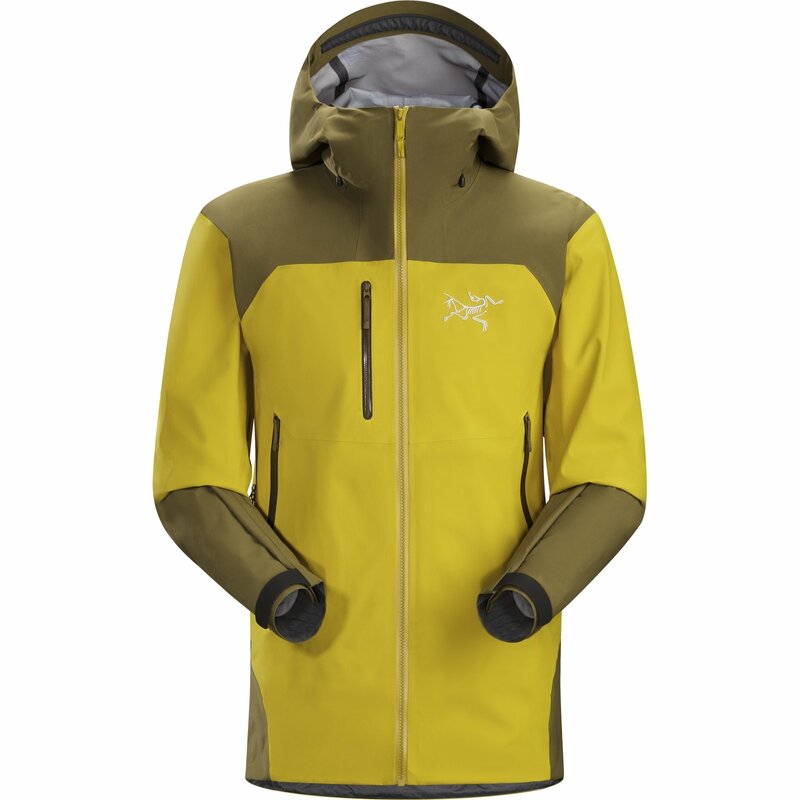 The Tantalus Jacket from Arc'teryx is designed for skiers and snowboarders who maximize on area days while take the time to explore off piste. The Tantalus Jacket is a richly featured, durably constructed hybrid GORE-TEX shell. Built from two types of GORE-TEX fabric, the Tantalus delivers hardwearing windproof, waterproof breathable protection with moderate warmth. Snow shedding N150p 3L GORE-TEX fabric with tricot technology is used in the shoulders, lower back, hood and forearms to provide serious abrasion resistance in these high wear areas.